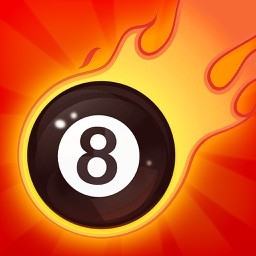 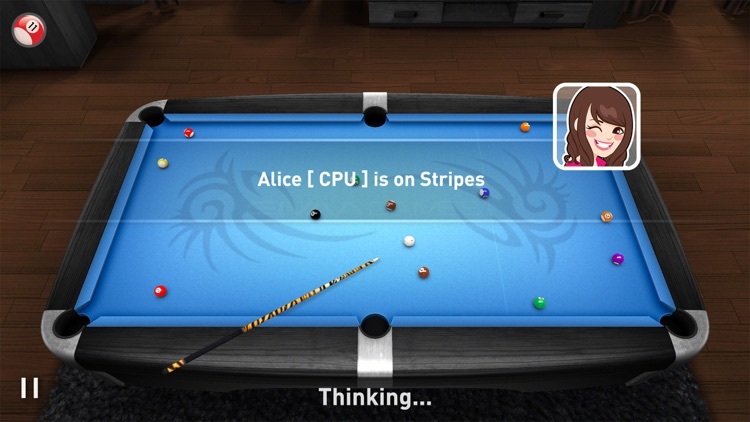 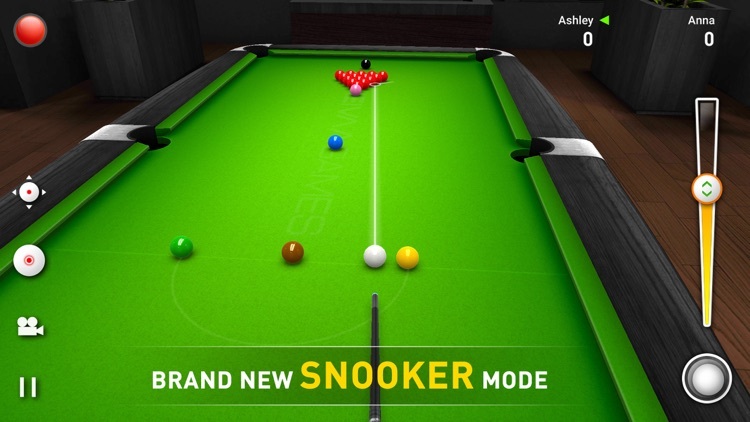 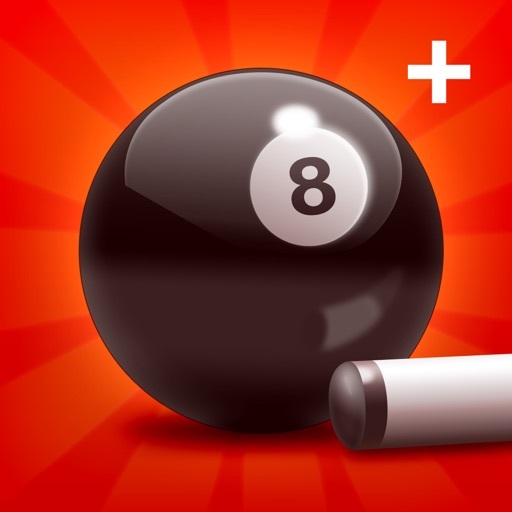 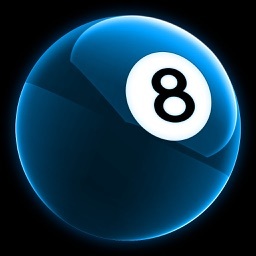 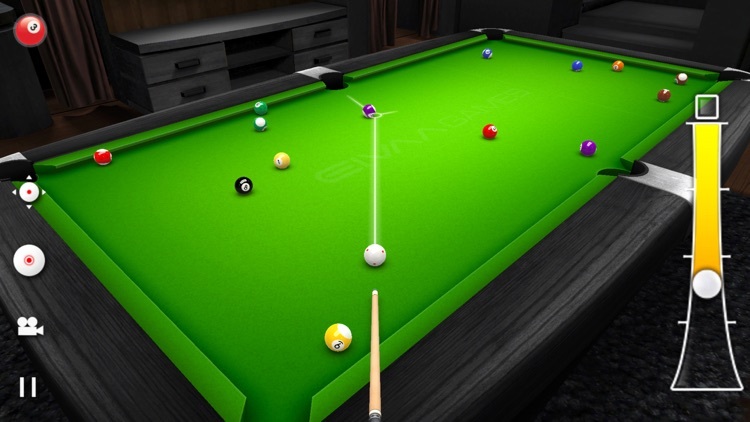 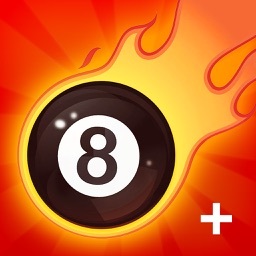 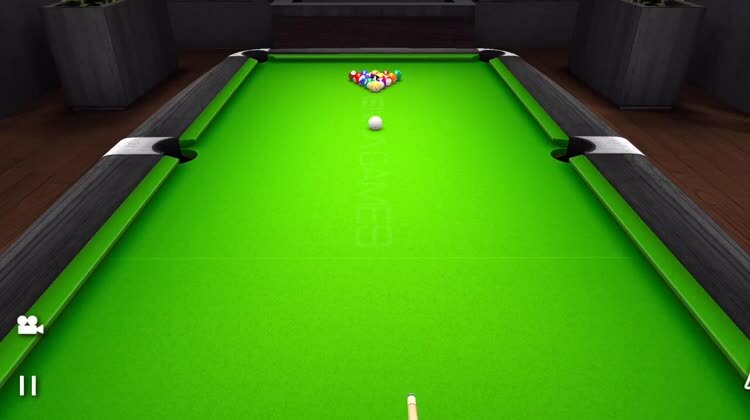 It features many pool game modes like 8 Ball, 9 Ball, UK 8 Ball, Snooker, Time Trial, Matrix Mode and Practice Mode. 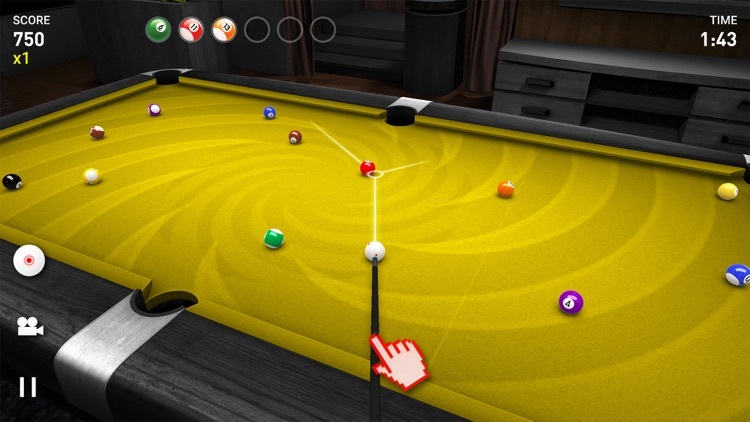 So if you're a billiards fan, there is something for you to play in Real Pool 3D. 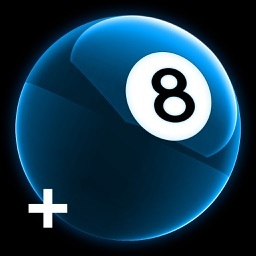 - 8 Ball, 9 Ball, UK 8 Ball and Snooker. 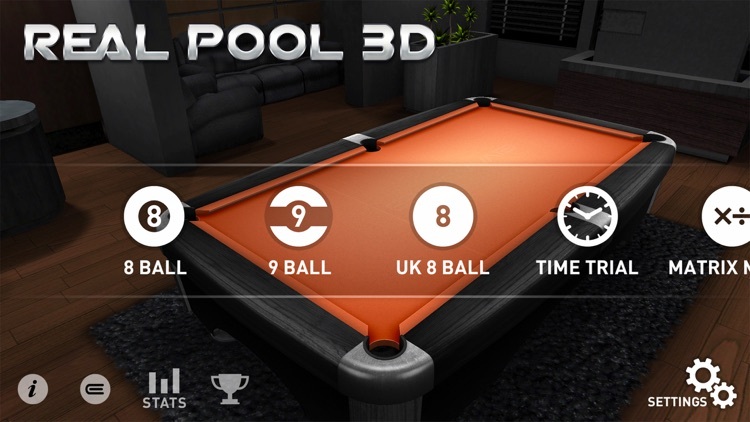 A Big Thanks to everyone for downloading Real Pool 3D. 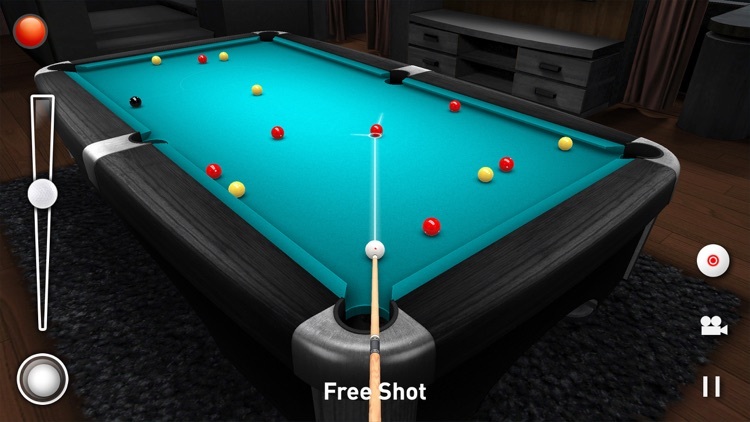 How quickly can you destroy all the pucks? 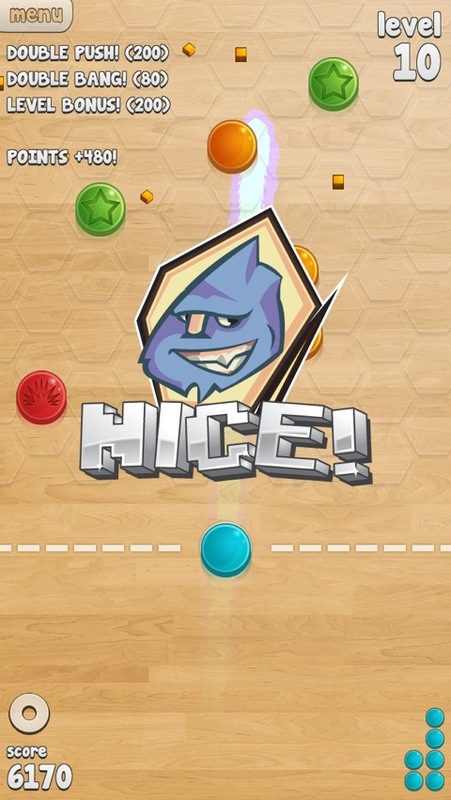 See if you can beat the high score with this fast-paced action game.